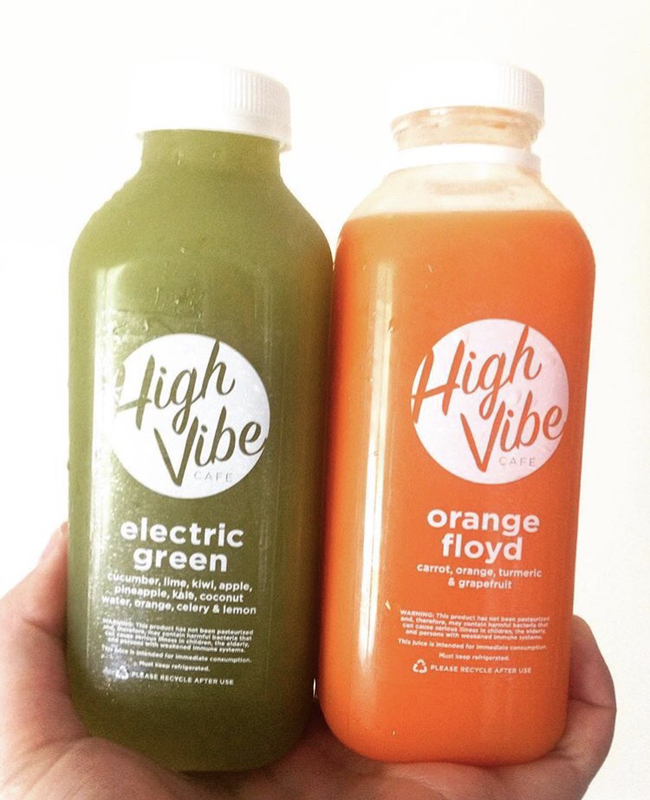 I’m still waiting for the day that I can walk in to my very own juice bar here in Lincoln and demand a fresh green juice. Until then High Vibe is the place to go. 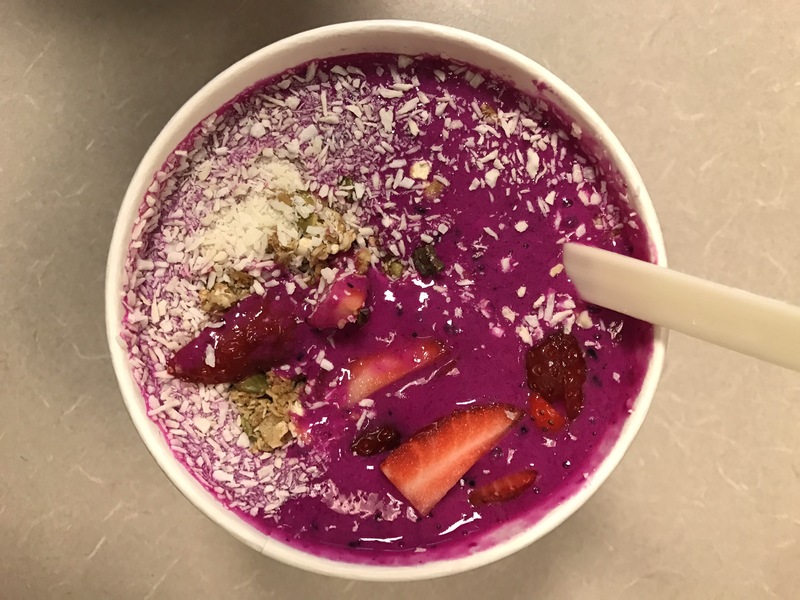 Not just for juice, they have killer bowls, granola and different flavors of juice. Don’t forget to check it out when in town.